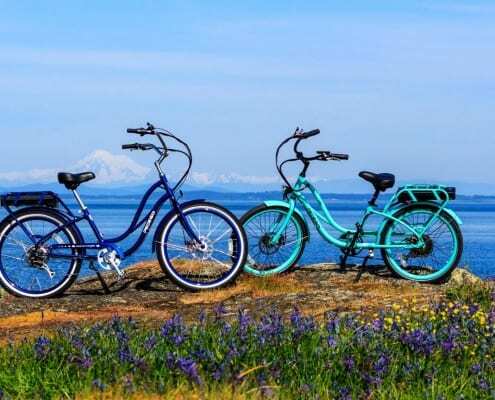 Oak Bay is a cycle friendly community where easy-paced, uncrowded routes provide a great way to explore our stunning shoreline, tree-lined neighbourhoods and vibrant village centres. Cycle from downtown or from one of our bike rental outlets available in the area (see listings below). 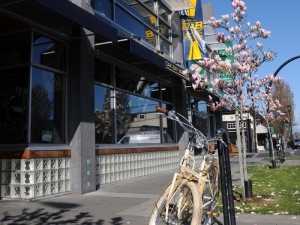 Oak Bay Bicycle Shop carries a wide variety of bicycles — from commuters and e-bikes to high-end mountain and road bikes. 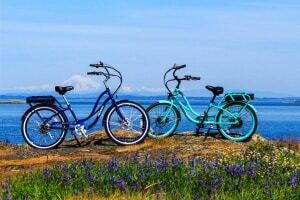 They also provide advanced, fast turnaround service for while you're visiting Vancouver Island. 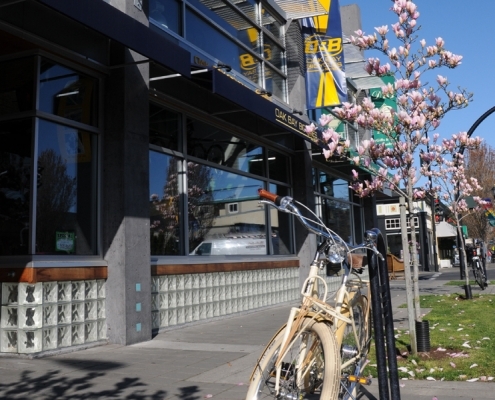 Pedego sells electric bicycles and they service what they sell - with the finest E-BIKE mechanics around. Stop in today for a chat and a free test ride. Experience the passion for electric bicycles for yourself.